Before we get into the different products that we are having in online industry today i just wanted to start with what’s RICH MEDIA ?? To be straight forward , the media whose contents or display are rich are rich media Ads. Also any Ad which is more advanced than a basic image Ad are rich media Ads. The name rich itself signifies it’s meaning ! All kind of Ads excluding image ad can be considered as rich media Ads , no matter it’s an expandable , floating , pop up , etc. We will be touring all kind of products that are there in online world , right from the basic to the advanced product that we have today.. Most common kind of Ad that you see are standard flash.It offers more advance and smoother animations , even sometimes with interactivity if required . The best part of the standard creatives are they give you the best possible creativity on the Ad with lesser size than other heavy creatives.The reasonable file size makes it commonly used. These are the special kind of flash (generally) or HTML creatives.These have the behavior of expanding on clicking on the collapsed banner by the user.As the user clicks the collapsed creative , the size of the banner automatically changes to bigger of the collapsed one which is called as expanded unit , as the creative is enlarging or expanding ,hence called as expandable Ads.Expandable Ads are always user initiative , whether by clicking on it or just by hovering over the banner.E.g. 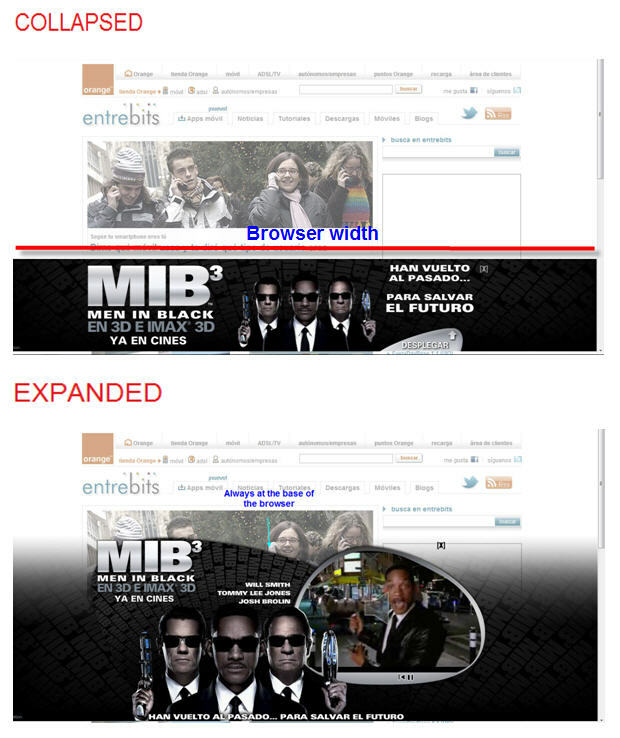 728×90 banner (collapsed) expands to 728×300 ( expanded ). These Ads are the kind of expandable Ads , which expands on roll-over and not by clicking on it.The collapsed unit normally has the message saying “roll-over to know more” or “roll-over here” , etc. These ads are the ones which hover over the content of a webpage. As you open any webpage , an ad appears in front of you as if it’s floating and having no base.These kind of ads may disappear after some seconds automatically or by clicking on the close button on it.These are called floating only because they don’t have any base .These ads are impossible to ignore as when it suddenly comes on the page it attracts the user attention automatically , but because of this feature only it is considered to be an annoying Ad too.. Example of a Floating Banner : ( Emblem Health Ad ) – The Ad doesn’t have any base and will disappear in some seconds or if it has nay close button will go after closing the banner. Interstitial means “in between” ! An interstitial ad is a kind of full-page ad that appears before the actual webpage.The Interstitial ads are a way of placing full page messages between the current and destination page. These Ads always have “Skip the Ad” option , with that the countdown also goes on .If you don’t click on the skip button , the Ad will automatically redirect you to the destination landing page .It’s a forced kind of ad that is shown to the user anyway. These kind of the Ads are the flash ads having video on it.You can play , resume and pause the ad.These ads require a good bandwidth which is generally possible at today’s time.Video ads have increased in popularity a lot as it attracts user attention . These ads comes under video advertising and are shown before the actual video starts. The short duration videos that are generally shown nowadays before the actual video starts are nothing but “pre roll” ads.To check for a live example you can watch video in you tube or hulu , you will come across pre rolls , it’s very common these days.The users may hate these kind of advertisement but it’s too beneficial for advertiser at present. E.g. for your reference can see the below video , the OLAY video which is shown is a pre roll ad. 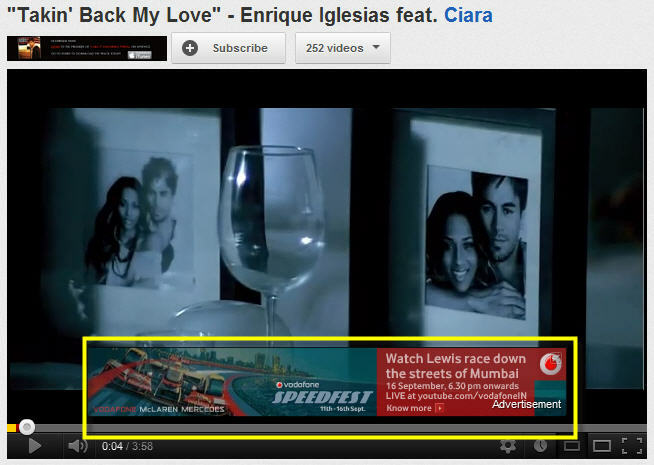 For your reference : The actual video to be seen is the song from ‘Enrique” , but before the video starts we have a small video shown of a car which is nothing but a pre roll ad. It’s an another video advertisement popularly used.The Overlay Ad is a graphical ad in the bottom third of the video display that displays while the video plays.Like in pre roll the video used to come before the actual but in overlay the ad will appear while the actual video is playing. For your reference , in the below shown image , under the yellow marked region is a overlay Ad. 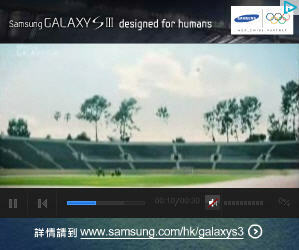 The Ad is shown above the running video , on clicking the ad it will take you to its respective landing page . Overlay ad can also be a video ad , clicking on it will open a video above the running video, the current video will get paused till the short duration video is running ( i.e. 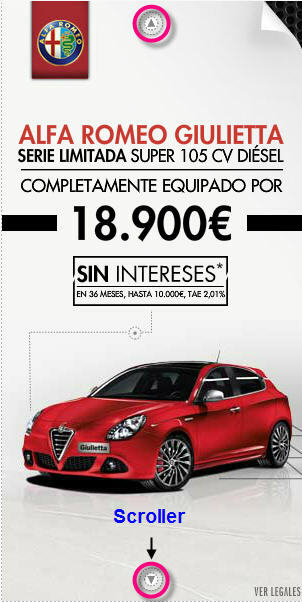 overlay Ad ). It is called Overlay as it is running over the current video ,These ads do have a close button generally, commonly used in you tube . Overlay ads can be of .SWF, .JPG, .PNG, or Static .GIF format. 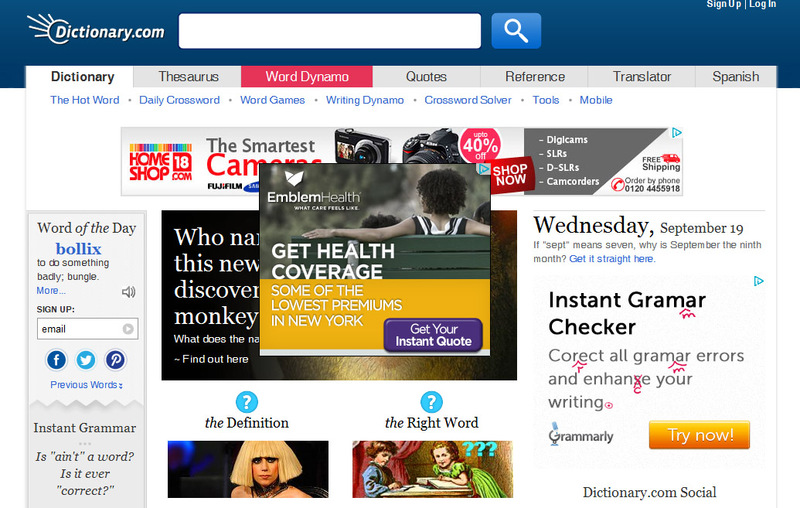 Sidekick ads can be considered as expandable ads , as when you click on the collapsed banner , the content of the page are pushed left to make room for an extra large unit which is a expanded unit(also called sidekick unit) of the ad to be shown.It is called as Sidekick as it kicks the content side wise showing the expanded Ad. Really cool, and a groundbreaking media first. 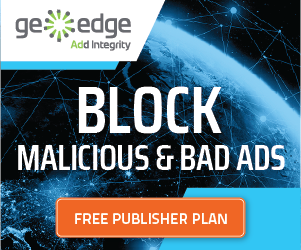 The beauty of the sidekick banner is that the user doesn’t need to move away from the site, so the publisher also benefits from retaining the user on their page. It’s a new concept served into standard placements. For sidekick ads the sidekick unit should open only on user clicking and should always have a clear close button. E.g : You can refer the link to get a practical approach of a sidekick ad. CLICK HERE ! 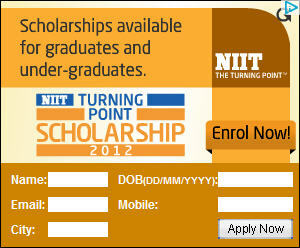 High impact, high click-through ad unit. The expanded unit will not auto-close after animation ends. Clicking on any area of the collapse ad will expand the unit and play the animation once more. Clicking the ‘Collapse’ button on the expanded unit allows viewers to stop the ad at any point of the animation and reverting it to its collapse form. 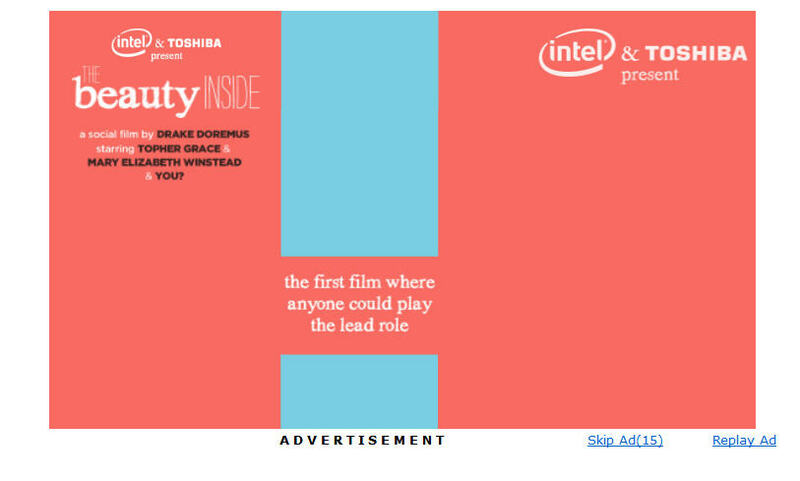 The image shown below is an example of push down ads , the collapsed image is the CLOSED unit and the expanded image is the OPEN unit which expanded and pushed the content of the webpage( http://www.usatoday.com/ ) down. Floor ads are the one seen at the bottom most place of the webpage.These Ads sits at the bottom of the page, filling 100% of the browser width with interactive, Rich Media content.Whether a user scrolls the page or re sizes the browser window: the Floor Ad serves as a constant access point for users to engage with brands, i.e the ad is shown at bottom of the screen taking all the space horizontally , the ad keeps on moving down as the user scrolls down the webpage.As the user keeps the cursor on the ad for some seconds or clicks the ad , it expands having video content or some more interactivity.The Floor Ad, the can be closed by the user at any time. Is always positioned at the bottom of the page. Can have a fixed width or be set as wide as the browser window (“100% wide”). Always expands bottom up, either on mouse rollover or on click. Close button is present at both collapsed and expanded unit. Highly interactive and attention grabber ad. Please watch the video also which shows an example of floor Ad of BMW.It’s great ! It’s an innovative new ad format from Microsoft Advertising.Basically filmstrips are the long thread of banners which users can scroll to see more , it’s a nice storytelling concept ad with non-interruptive advertising.Filmstrip ad initially displays as a standard 300×600 unit, with buttons to scroll through a series of five sequential ads that provide a total creative canvas of 300×3000, clicking on the scroll-er , the next ad is open , similarly next on next giving some sequential messages to the users . It’s a nice way to convey any message to the users , quite innovative and a great concept is filmstrip . “The IAB Filmstrip is a award winning in the IAB Rising Stars competition for new , brand-friendly ad formats”. Combines storytelling with non-interruptive advertising. Size is always 300×600 plus five sequential ad , so (5 x (300×600)). It can have different URLs for all five different panels(ad). Generally user initiative always. You need to click to see next panels. Clicking on the scroller (pink color area) will take you to next panel or ad , five is the maximum we can have on one filmstrip. 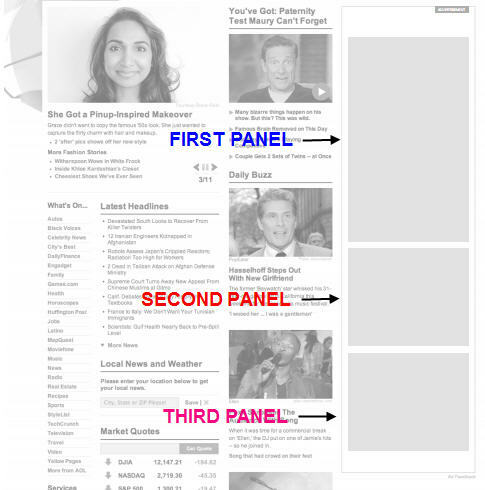 clicking the scroller on 5th panel will again take you to 1st panel. It keeps on rotating giving users a sequential message. These Ads developed by AOL which got approved by IAB last year February are always seen at the right side of the webpage using large ad space but divided into three panels and each panels can be used for different media like video , or animations or any applications , etc.It’s a great attention-grabbing, engaging ad format .Due to it’s bigger size and better interactivity options the user don’t have to leave the page as advertiser can show up all kind of message through this ad itself . Generally the size of portrait ads are 300×1050 which can expand to 600×1050. The best part is every panel can also expand as per their respective base banner , i.e. the first panel expands differently , second differently and third too.Hearst was the first publisher to start selling this ad. As per IAB , for now only Flash 9 is supported for portrait ads ! Strongly outperforms other options in the marketplace (300×250 &amp; 300×600) both quantatively and qualitatively. Portrait Ads attracts attention 35% faster than competiting units. All three panels can have their respective expansion , 1st panel can expand by 613×460 while other two panels can expand by 405×303. Please provide some information on below products.